Consumers have become more demanding over the years, and this presents retailers with both challenges and opportunities. Loyalty points and rewards programs used to be seen as fringe benefits that came with making regular purchases from a particular store. People have now come to expect these benefits, and will not give you their business if you do not have a competitive loyalty rewards program. The challenge is to meet this expectation, and by doing so create an opportunity to establish a long-term relationship with your customer base. Companies are now exploring how blockchain based loyalty programs can meet consumer needs. Is Blockchain the Future of Loyalty Programs? Blockchain is an emerging trend in loyalty marketing, and it is not limited to small and little-known business. 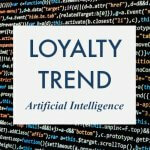 For example, it was recently announced that the restaurant holding group of Little Big Burger, American Burger Co., Hooters, Just Fresh, and BGR has allowed loyalty rewards to be redeemed across its brands. In July, Singapore Air launched a frequent-flyer program, KrisPay. 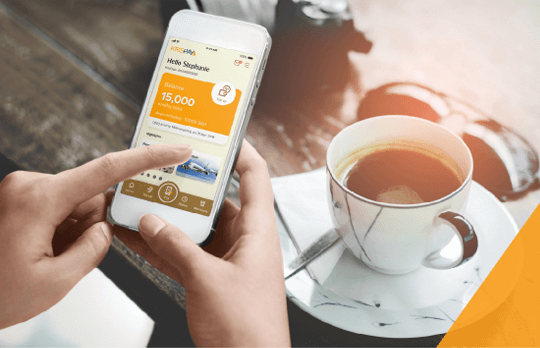 The miles-based digital wallet enables members to convert KrisFlyer miles into KrisPay miles instantly for everyday spending at partner merchants island-wide. The platform allows members to choose from using as little as 15 KrisPay miles (equivalent to about S$0.10) to pay for their purchases at partner merchants, either partially or in full. KrisPay miles are accepted at 18 merchants spanning different categories of beauty services, food, and beverage, petrol, and retail. KrisPay is available for download now on the Apple and Google Play Store. Once it has been downloaded, members can easily turn their KrisFlyer miles into KrisPay miles using the app’s instant top-up function. Once transferred, KrisPay miles have a validity of six months. 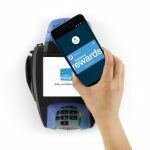 To pay for purchases, members simply need to scan the KrisPay QR code at the merchant, and key in the amount they wish to pay with their KrisPay miles. Companies ranging from Hewlett Packard to Advantage Rent A Car and more are increasingly looking at how blockchain rewards can replace traditional loyalty points programs to create a frictionless customer experience. A blockchain is a kind of digital ledger that can be maintained on multiple systems and added to by participants. It creates a permanent record of all currency transactions. 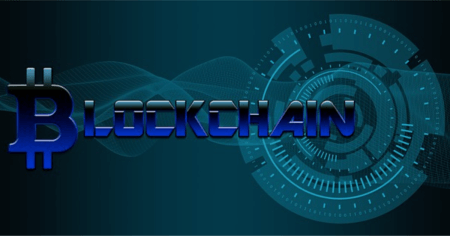 Some people have heard of the term “blockchain” in relation to cryptocurrency, but blockchain technology has much broader applications including use in loyalty programs. Reward points are a kind of currency as well, and blockchain technology lends itself well to enhancing these loyalty programs. 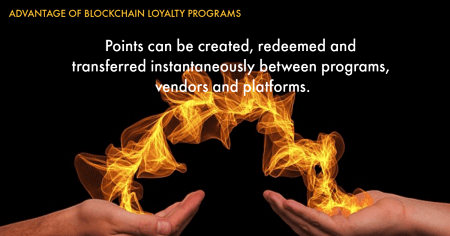 One advantage of a blockchain based loyalty program is that points can be created, redeemed and transferred instantaneously between programs, vendors and platforms. Platform: Traditionally, people enrolled in loyalty programs, such as an airline points program, have been able to get points from other entities as well such as hotels and restaurants. However, the process has often been cumbersome enough to discourage participation. The advantage of a blockchain loyalty platform is that these companies can be connected and points can be exchanged between them with greater ease and speed. Rewards Application: Rewards applications make the process of redeeming points easier for customers and give greater control to businesses. Identities within these applications will be protected using digital signatures, and points are stored in a digital wallet. Blockchain rewards are expected to be particularly popular with younger customers since nearly 20 percent of millennials own digital currency and are increasingly comfortable with the concept. Loyalty Token: Loyalty tokens created by blockchain will act as the basis for all rewards. The use of these tokens can help address one ongoing problem with loyalty programs which is that customers belong to so many their points tend to be fragmented across those programs. 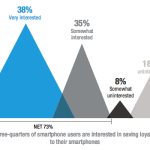 As a result, membership in a loyalty program becomes less of an incentive than other considerations such as price. The versatility of blockchain loyalty rewards will offer customers more options. For example, Rakuten, Japan-based e-commerce site, current Rakuten Super Points will be converted into a cryptocurrency called Rakuten Coin. This will make it easy to transfer Rakuten Coin once they are recorded on the blockchain without the company having to negotiate with other merchants to accept the coin. The “borderless currency” can be transferred and used anywhere Rakuten customers access the service and this will eliminate some of the international exchange rate fees. Blockchain is an emerging trend that loyalty marketers are testing, watching and learning about. 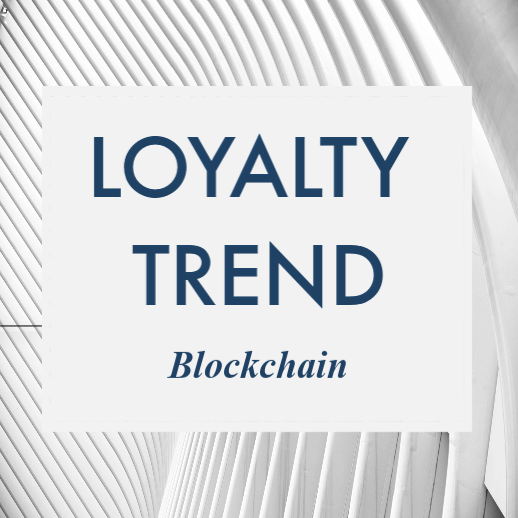 The rise of the blockchain loyalty programs will not just change the underlying technology that drives these programs but reconceptualize them for the expectations and needs of a new generation.